Michael C. Becker & Co., CPAs - "A Full Service Accounting Firm"
Michael C. Becker & Co., CPAs is a full-service CPA firm serving South Florida. Formed in 1988, we have established our firm with a commitment to providing our clients with professional services and personal attention. 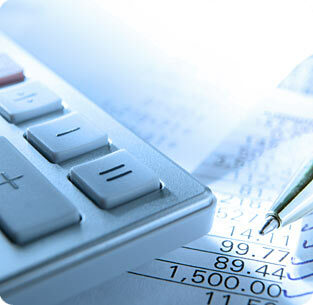 We offer accounting and auditing services for many different types of businesses. Our firm has been in business for over 20 years and has the experience, expertise and leadership for all your business needs.